A big day for me — the first post on this blog on the deal I made. Shameless self-advertisement time, hurray! So, today RetroSense Therapeutics announced the closing of $6M Series B with RBV Capital, BlueWater Angels, ExSight Capital and Santen Pharma to continue the clinical development of the RST-001 program for retinitis pigmentosa and support the follow-on program portfolio. Dr Dmitry Kuzmin, of RBV Capital and University College London, was appointed onto the Board of Directors. Not really. You know why? Because RetroSense is a company that injects proteins from algae into human eyes to cure genetic blindness. Sound more fun to you this way? Certainly does to me. Let’s go over it in detail. OK, let’s start with optogenetics. As you probably know neurons operate using electricity (in the form of membrane currents). These can be manipulated using electrical stimulation (such as with TMS or deep brain stimulation used in Parkinson’s Disease patients). This has a major disadvantage of activating all neurons in the vicinity of the electrical stimulus without any discrimination for their type and function. The method of choice to overcome this is optogenetics. It uses opsins, or optical proteins, that contain a molecule called retinal (or vitamin A) and are able to change their conformation in response to light. There are several types of opsins. Mammals have C-opsins that enable vision as well as melanopsin that controls the circadian rhythm and other high-order functions; these are GPCRs (metabolic receptors acting through signal cascades). Algae have a lower bar (like they’ll never have to read this blogpost, unfortunately — in terms of biomass I’m really losing out on the potential audience): they need to ‘see’ the light and move towards it to make their photosynthesis more efficient. Hence they have channelrhodopsins — similar fold, same retinal molecule, but an ion channel instead of G-protein binding. Ernst Bamberg, Gero Miesenboeck, Karl Deisseroth and Ed Boyden rapidly realised this can be used to control the electrical activity of the nervous system, and offered an ever-expanding toolbox of applications. The method is now about ten years old (of which I have been involved with it for eight) and widely established (and, by the way, Karl and Ed have just got the Breakthrough Prize for it). Ok, back to the clinic. The problem RetroSense solves with its current trial is a progressive neurodegenerative disease called retinitis pigmentosa (RP). It’s a form of retinal dystrophy where photoreceptors (mainly rods) progressively die out making the unfortunate person unable to see. Being orphan (meaning untreatable) it is fairly common with ~1 per 4 000 affected up to a degree and around 1.5 million diagnosed sufferers globally. Navajo indians seem to have an inherited predisposition and a large cluster of X-linked RP mutations with a profound 1 in 1800 occurrence rate. Around 22 thousand in the US alone are completely blind from this disease. (1) Lucentis, or ranibizumab, a monoclonal Fab marketed jointly by Genentech and Novartis. Has to be injected into the eye every two weeks. Its main effect is to inhibit VEGF, the tissue factor that promotes blood vessel growth, and stop the advent of the wet AMD. It is also thought to have some photoreceptor-protective properties. Doesn’t really benefit RP patients. (2) for those with the RPE65 gene mutation (that causes LHON or a certain type of RP) a gene therapy treatment will soon be available from Spark Therapeutics (NASDAQ: ONCE). Spark has just rolled out positive phase III data showing significant improvement for patients with progressing neurodegeneration. This is really good news, but doesn’t offer anything to the people who are already blind. (3) complete replacement of the eye is possible with the Argus 2 device. 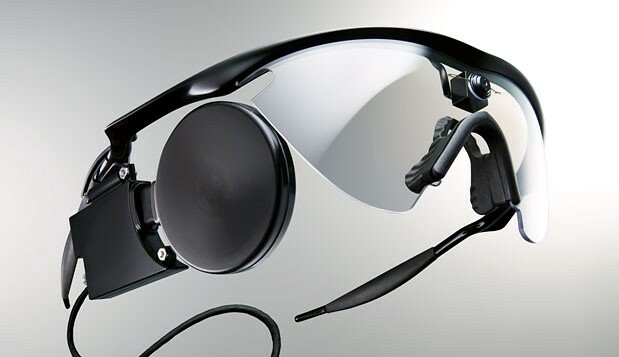 It is a bionic eye that is much less cool from what we expect in the video games: you have to carry around a $150 000 backpack with electronics plus undergo a costly and damaging surgery for a very meager sight restoration effect. So how do we go about restoring eyesight to the blind people with RP? 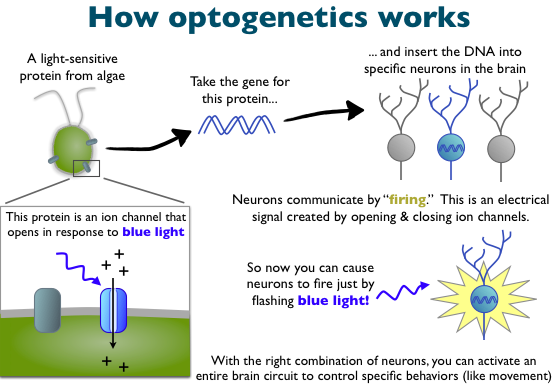 We need a way to restore the light sensitivity to the retina which photoreceptors are dead, and I think that optogenetics is key. The RST-001 approach is straightforward. We take an AAV (adeno-associated virus) vector, like the one approved already for Uniqure’s Glybera, and package a channelrhodopsin gene into it to be expressed in neurons upstream of the photoreceptors (the retinal ganglion cells, or RGCs). It makes RGCs light-sensitive (or, rather, more light sensitive, because they express melanopsin anyway). 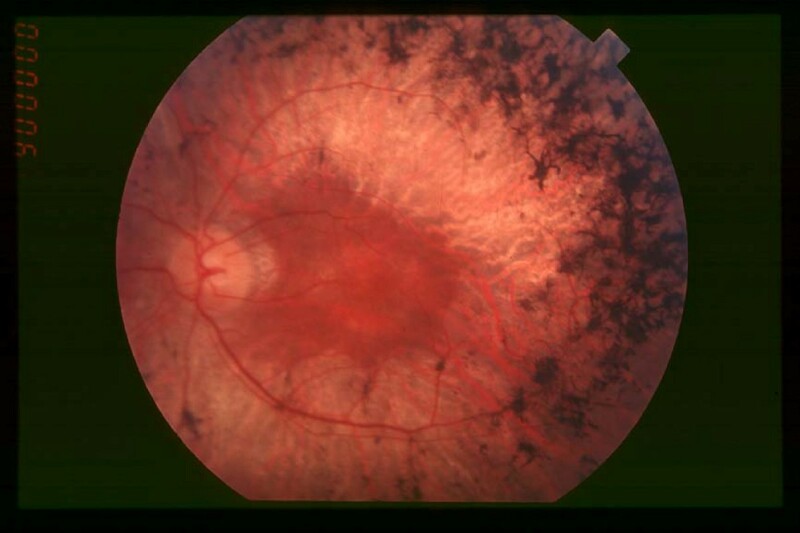 This will potentially enable completely blind people to see again. They bet big on the plasticity of the brain: in time the visual cortex will make sense of the changed neuronal code and learn to get the images out of it. Plasticity can be an enemy (like bringing down the effect of neuromodulation in PD patients etc) but here it’s our best friend. The results on mice and rats are very promising, and the FDA granted the therapy an orphan indication on top of the IND status. 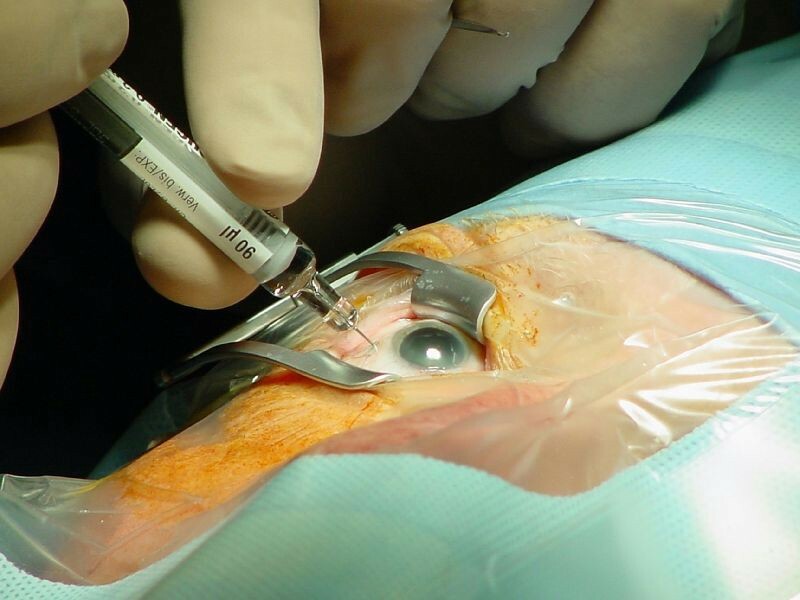 The RST-001 gene therapy will be an easy procedure (an intraocular injection same as with Lucentis), potentially for life or with rare repeats. The pricing has not been set yet. The peers are all over the place with Uniqure’s Glybera priced at EUR 1M a shot while Spark Therapeutics’ SPK-RPE65 is expected to stand at around $100k a year. The company is injecting the first patient this month and we are all very excited. Will keep you posted. P.S. Just got the news: RST is the deal of the year in Michigan!